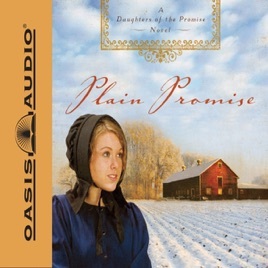 Sadie always believed in God's promises. But can she really trust his heart? 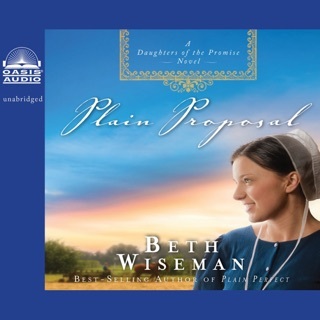 In this third audiobook of the Daughters of Promise series, young Amish widow Sadie Fisher leads a simple life in the quiet countryside of Lancaster County - selling Amish goods to a steady stream of tourists. 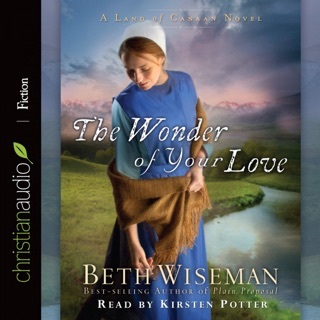 Though it is a good life, lately she's wondered if it is God's will for her to remain without a husband and a family. 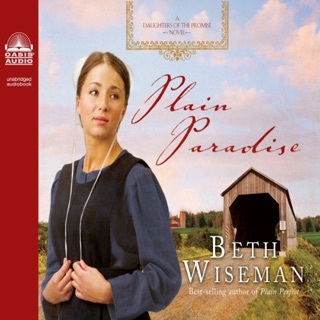 Winters can be brutally cold and lonely in Pennsylvania, so Sadie rejoices when a renter signs up for a three-month stay in her guest cottage. But when wealthy, impulsive Englischer Kade Saunders arrives, she isn't sure she wants him around that long. 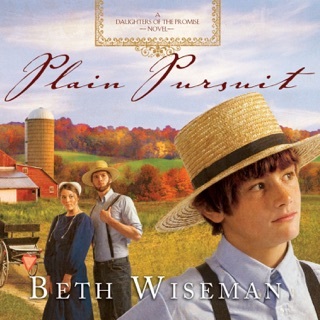 Sadie feels the stress of the bishop's watchful eye, expecting her to act in accordance with the Ordnung, the understood behavior by which the Amish live. To complicate things, Kade is soon surprised with sole custody of a child he barely knows - his five-year-old autistic son, Tyler. Sadie and young Tyler form an immediate connection. As she grows to love and understand this exceptional child, her feelings for Kade grow into something that both terrifies and exhilarates her. And while Kade seems to feel the attraction to her as well, their worlds couldn't be farther apart. 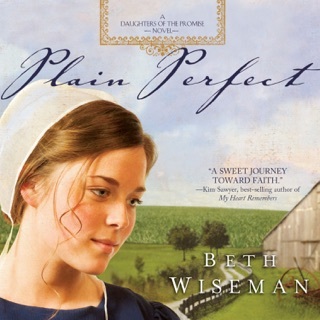 Sadie must stay true to her Amish roots, but denying the love she feels is impossible. 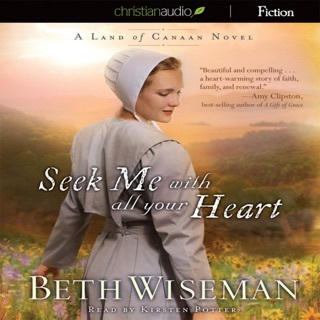 Could it be that God has the improbable in store for Sadie? And will she have the faith to step into a love bigger than she's ever dreamed possible?